I'll write a few blog posts to share some experience about working on larger projects or coordinating with teams. I want to start out easy so here's a little aside about avoiding code tangles. Even projects that start off simple can quickly become quite complicated to follow as they grow, and as more people work on parts of them. I'm on holidays since yesterday! I have a bit of time get back to side projects (and lifting weights). What better to celebrate this auspicious occasion than to bundle my OpenGL learning resources together in a sale. I have always been interested in languages. I have been adding multilingual text rendering support to my kick-around hobby game project over the last year or so. 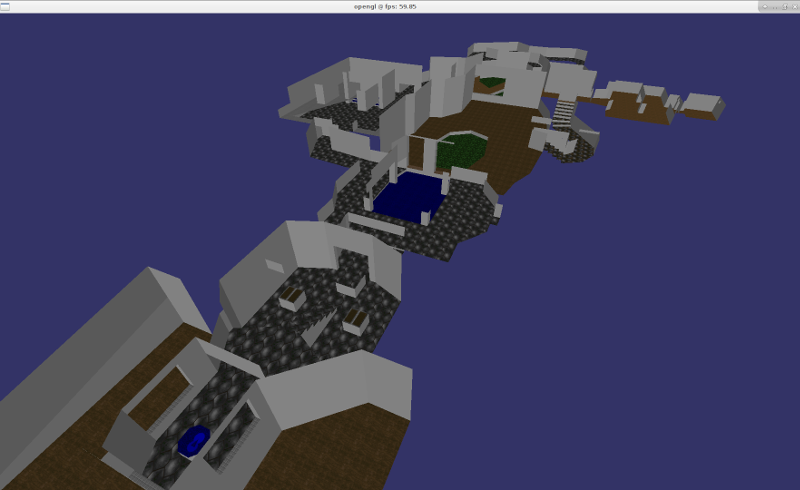 The project is written in C99 and OpenGL. Here's an overview of rendering text and how I support various other languages. Minimalism, or "How I Structure Code Quickly in C Without Getting Log-Jammed"
Because I was asked, here is an overview of how I code quickly in C without getting log-jammed in structural mess. A lot of this should work for other languages too. Key concepts - keep it quick to get stuff on screen, keep it fun, let structure emerge on it's own, write code that's low cost to throw out if it doesn't work out, don't make refactoring work for yourself. Basically don't follow any of the rules™! This post is for those about to graduate a degree in CS, engineering, etc, and about to venture off, bright-eyed and bushy-tailed, into the tech world, and wondering how to get a job. Maybe you've done a couple of interviews already and got an uncomfortable reality check that your 4-5 year degree wasn't enough to convince people to hire you. Maybe mum and dad were utterly and completely wrong about how qualified a degree made you. I'm going to give you some hard facts, some good news, and finally some suggestions for things to prepare (and how to prepare) before doing interviews. I made a simple dissolve effect in WebGL. The idea was to replicate something like the dematerialisation shader effect you see in video games as a way of removing 3D models of dead monsters. This year I made a career change from academia to industry. I did quite a lot of interviews and applications over the first few months of 2017, and here are some notes from an applicant's point of view. I'm living in Dublin, which has its own miniature Silicon Valley tech hub, where a lot international corporates, and smaller start-ups have an office and do software and engineering development. I quite like living in Dublin, so I mostly looked here, but I did a few investigations overseas too. I ended up in a pretty cool job in Dublin working in Augmented Reality R&D but the months leading up to that application were a challenge. I am collecting optimisation guides, tools, and resources for 3D graphics programming, with particular focus on OpenGL. 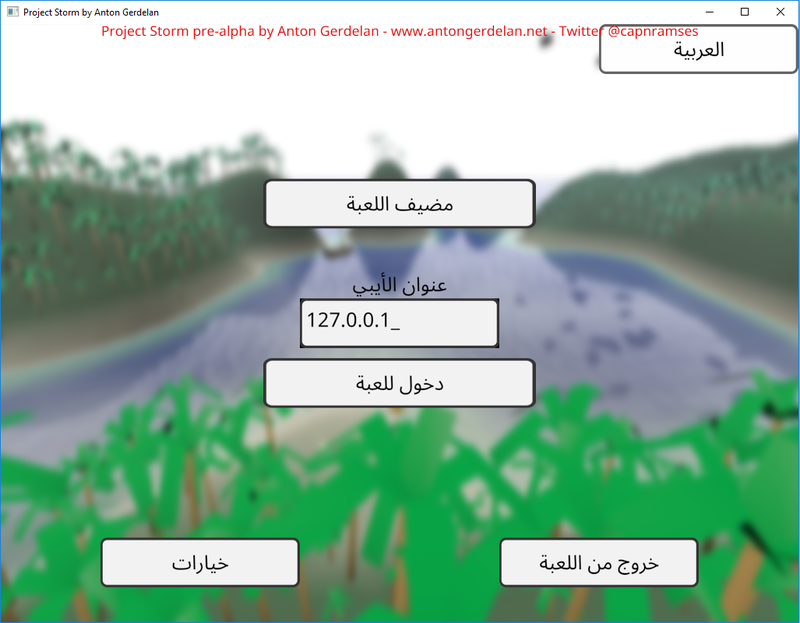 I'll put these on my OpenGL page in a little article when I have collected a few resources. I'll update this post as I get more things. Send me a message if you have a suggestion!